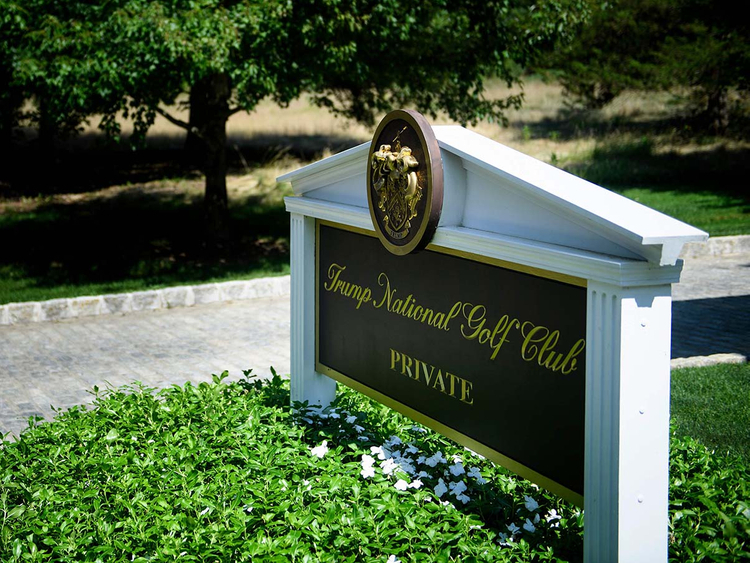 New York: Undocumented migrants have been working for US President Donald Trump’s luxury golf club in New Jersey, despite his denunciation of illegal immigration and insistence on jobs for Americans, The New York Times reported Thursday. The Times said there was no evidence that Trump or executives from his family’s Trump Organization company knew about their immigration status. “We have tens of thousands of employees across our properties and have very strict hiring practices,” said a Trump Organization spokesperson in a statement sent to AFP.